All Day, Every Day, 24 Hours a day! Now hiring Dock-Hi drivers and accepting applications for Cargo Van Drivers. 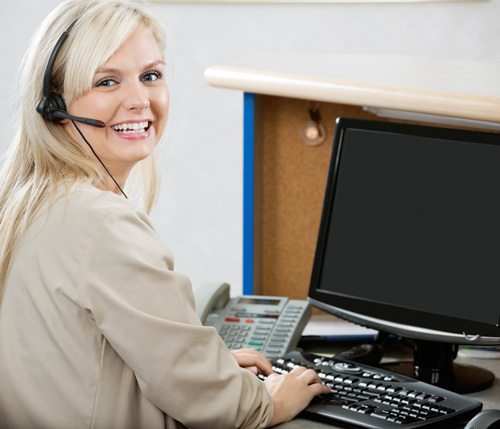 Now Hiring Part Time Customer Service Representatives! Email us at jobs@couriersouth.com.